Super Mario Bros, adapted for the arcades, now on your home console! 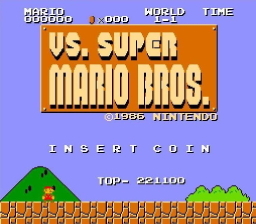 Vs. Super Mario Bros. is the Nintendo Versus Arcade version finally ported to the NES. 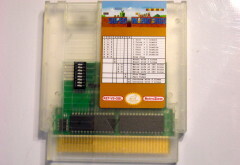 Think you remember everything about Super Mario Bros.? Well this version changes some of what you remember. 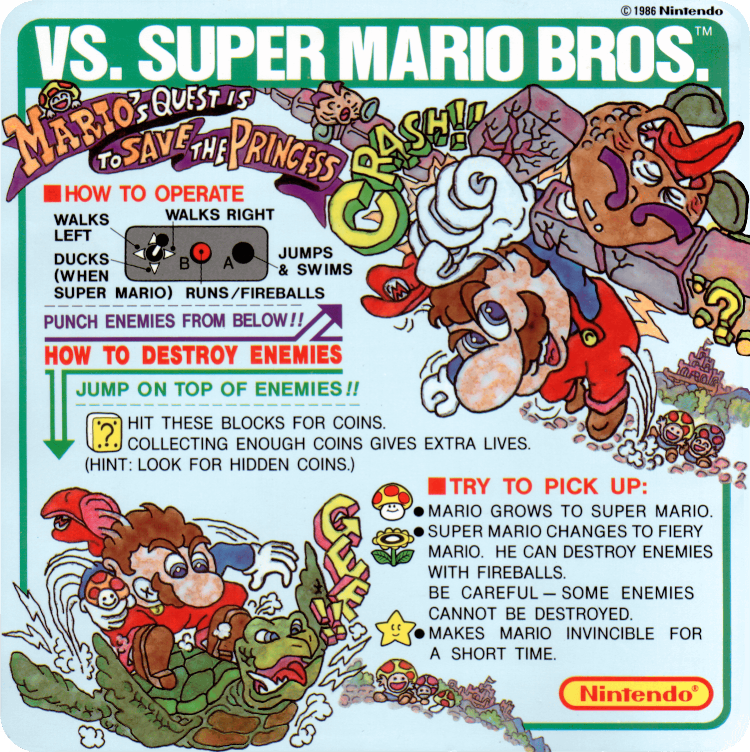 Fewer power-ups, more enemies, new levels, and a rearranged level order make this a real challenge even to an expert Mario player. 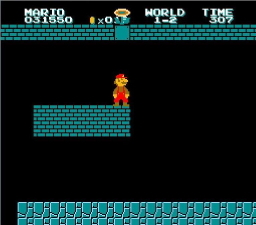 Even some levels from the infamous SMB2j have been thrown in. Buy it today, and see if you still have what it takes. 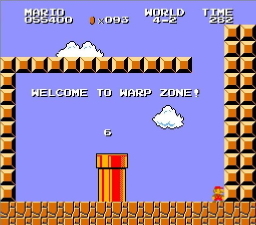 Can you pick up a 2d 8-bit Mario game and master it like you did when you were a kid? 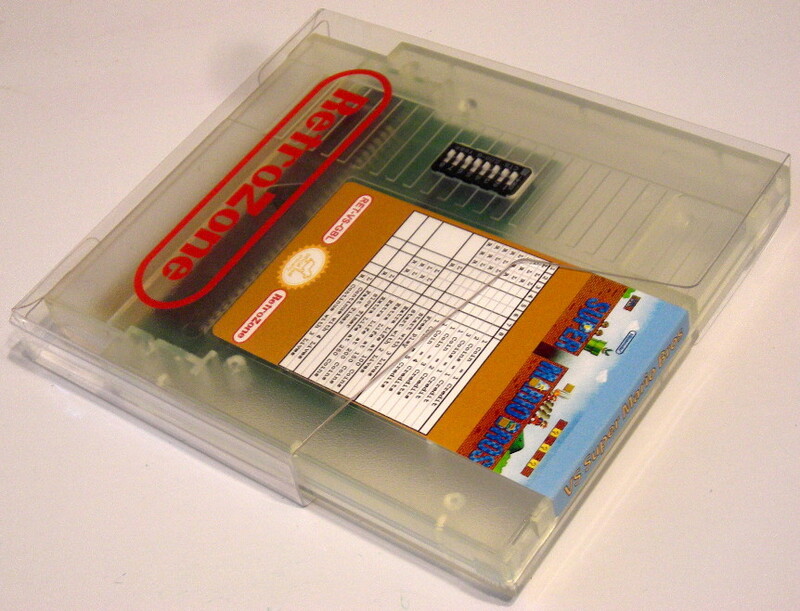 DIP switches on the cart give you access to all the arcade options listed right on the label. Choose the number of starting lives, how many coins you need for an extra life, and how fast the timer runs. Then just hit start and select together to insert a coin, no quarters needed! No quarters needed Altered items! Changed levels! Untested on portable systems, likely to work.